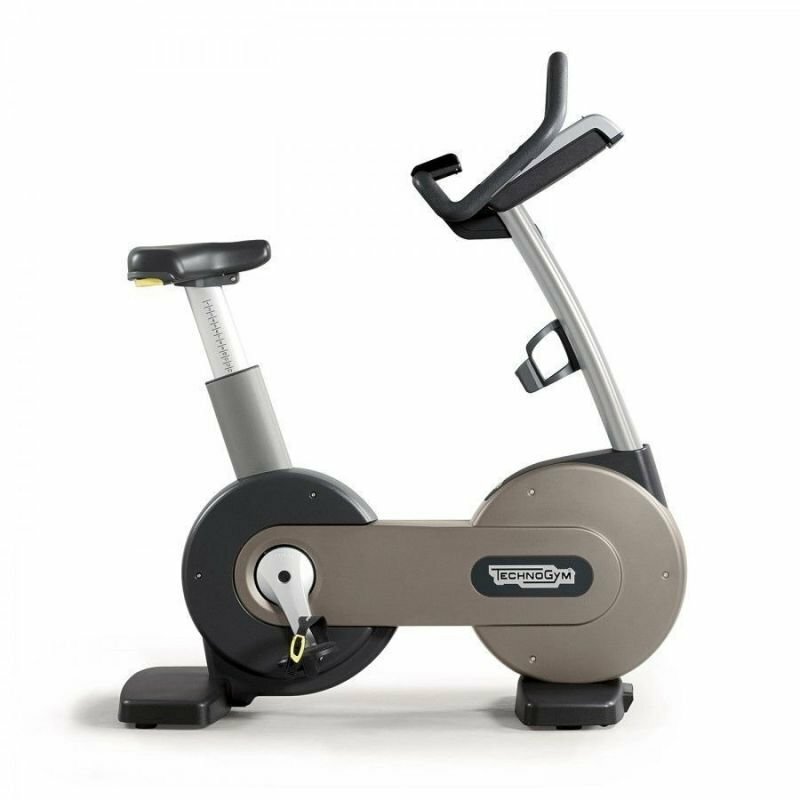 Precision Fitness offers a convenient way to Rent an Exercise Bike for a short period of 3 months .. 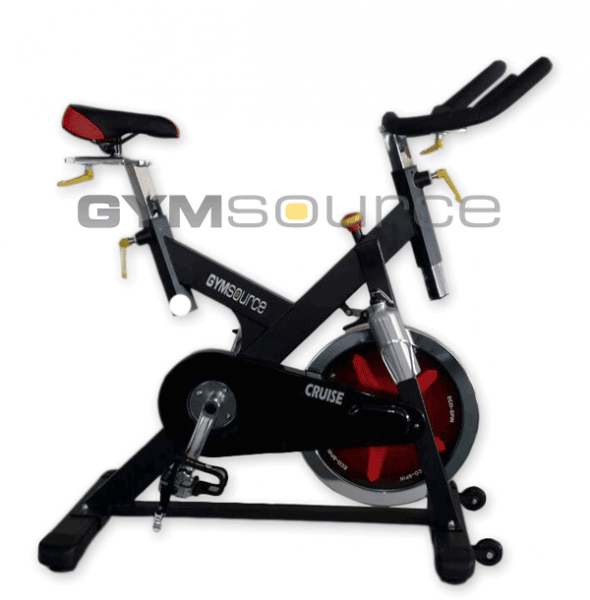 This is a convenient way of renting an exercise bike for a short period of 3 months and you can continue thereafter if you wish on a month to month basis.. 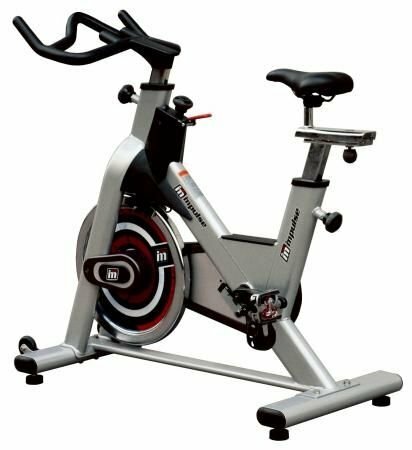 Precision Fitness offers a convenient way to Rent an exercise bike for a short period of 3 months which is a minimum rental period. You can continue after your 3 month rental on a month to month basis for as long as you require. This offer is only open to customers who reside in Gauteng (unfortunately this offer is not available yet on a national basis) You will need to complete a one page rental agreement explaining our simple terms and conditions. NOTE : Please call us to check the availability of stock as it can vary from month to month. Sometimes you may have to book a bike as they are in demand constantly. What Exercise Bike do we offer for Rental? 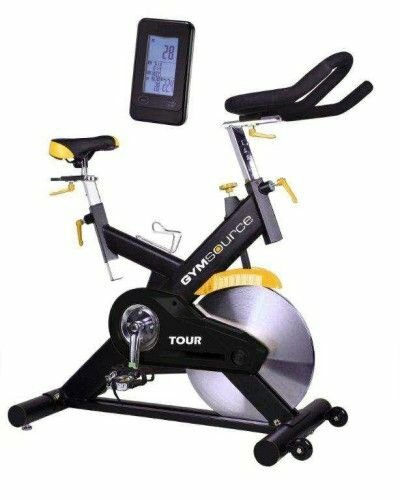 We provide the Technogym Exite 500 and the Precision Fitness 8728R Recumbent which has proven to be a reliable commercial bike and easy to use with great features and specifications. Recumbent Bike is self powered - no plug necessary ! We will provide you with a Rental Agreement which provides the terms and conditions which need to be signed and returned before a treadmill is delivered to you. Please note : The payment amount on the website of R699.00 is just the deposit amount. We will invoice you in full for the first months rental ( or Prorata thereof) + Delivery and installation and collection. 1. Rental of 3 months minimum. Duration thereafter is up to you on a month to month basis. 2. Any damage to the Bikes due to negligence and the costs of repairs will be charged to the client. 3. A one month deposit, the first months rent, delivery and installation is payable before the Bike gets delivered. You will be charged a collection fee separate once your rental is up. 4. 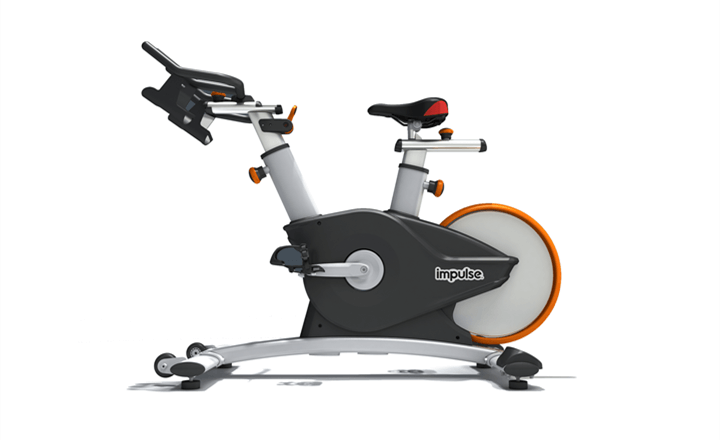 The technogym bike requires a standard 220 volt power supply. No Long extension cords are to be used and the bike must not share power with other appliances. 5. Every payment thereafter will be due monthly on invoice. All invoices are sent out by the 27th of every month. Should you take delivery somewhere in the month , you will only pay Prorata for the days used in that month. 6. The deposit will be refunded within in a 7 day period after the treadmill has been checked for damages. 7. If we do not receive payment by the 1st of the month you will have 48 hours to confirm payment or we will dispatch a technician to uplift the treadmill. 8. The rental covers any possible malfunctions of the bikes or faults experienced during the rental period. The cost will be for Precision Fitness & Leisure CC during the time of your rental. Please note that the technogym bike needs to be switched of at the wall during non use.